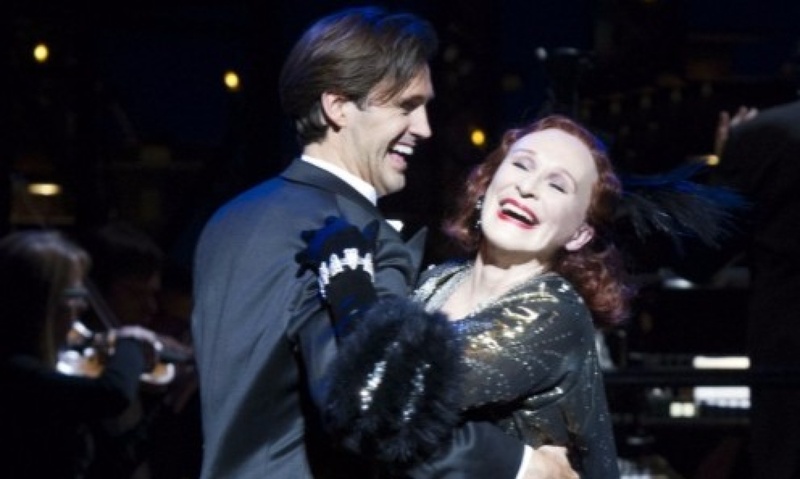 As I round up the overnight reviews of Sunset Boulevard, I can’t stop Norma Desmond’s signature diva song, “With One Look”, spooling round and round in my head. I have a feeling it may stay there for awhile. 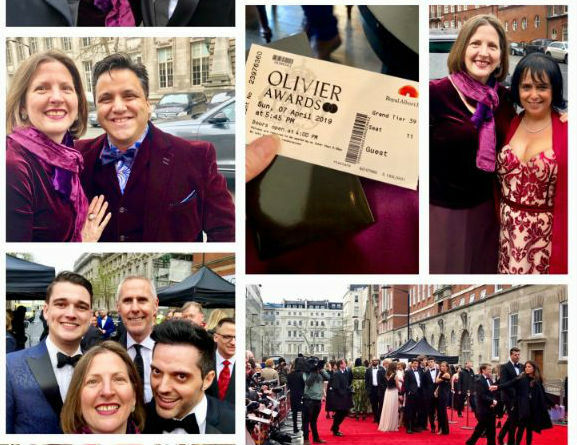 On Sunday night, the Olivier Awards felt the absence of some of the artists involved in Sunset Boulevard – including the show’s Joe Gillis, Michael Xavier, who withdrew from hosting the Oliviers’ Covent Garden Piazza concert and lighting designer Mark Henderson, whose gong for Best Lighting Design for Gypsy was collected by the show’s producer (Henderson didn’t even provide any acceptance remarks notes, either because he really didn’t expect to win and/or he didn’t have time while preparing for this) – but the great and good of theatre didn’t allow any awards hangovers to prevent them from being on hand less than 24 hours later for this opening. 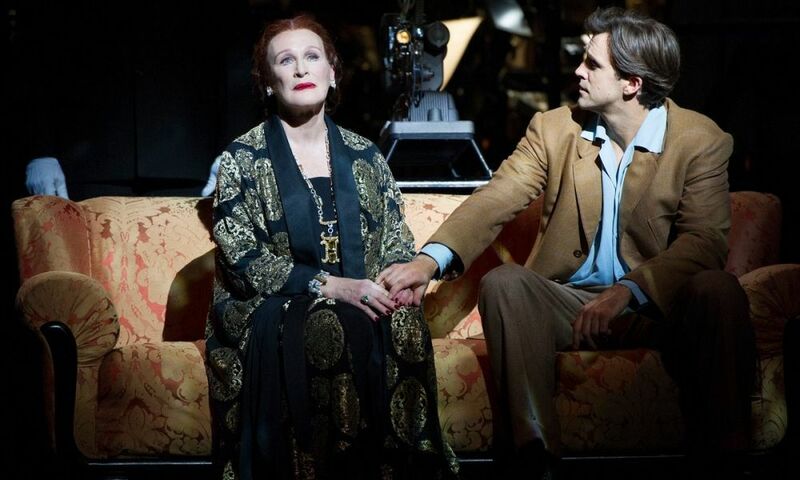 This semi-staged production of Sunset Boulevard is undoubtedly one of the major theatrical events of the year, returning Hollywood’s Glenn Close to the role of faded silent screen star Norma Desmond more than 20 years after winning a Tony Award for the role on Broadway (predictions that she’ll follow this with an Olivier in next year’s awards season are already being made). 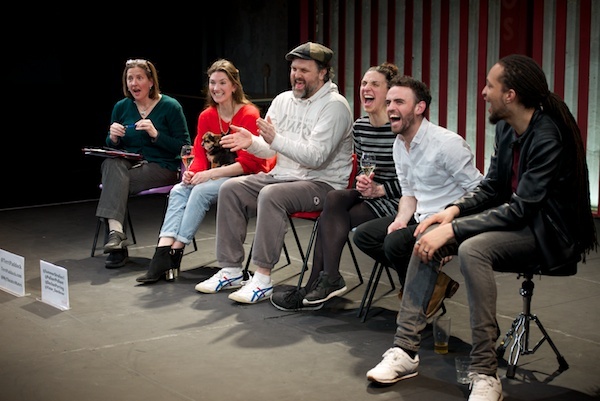 And now the rave reviews, particularly for Close, confirm that this theatrical event really is more than just hype. 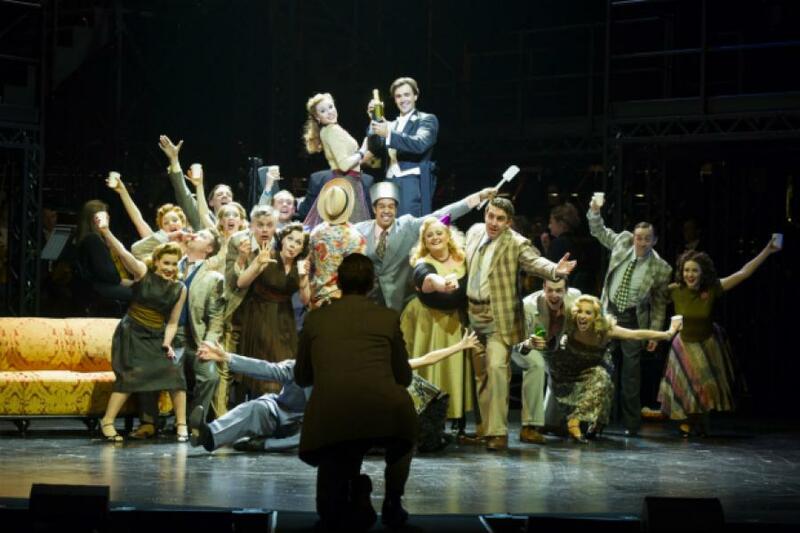 Sunset Boulevard runs for 43 performances only at the London Coliseum until 7 May 2016. 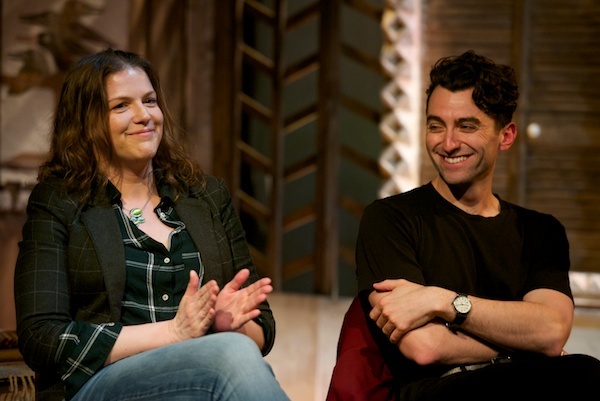 Ann Treneman: What a star. I came to the Coliseum for this Sunset Boulevard as a sceptic. 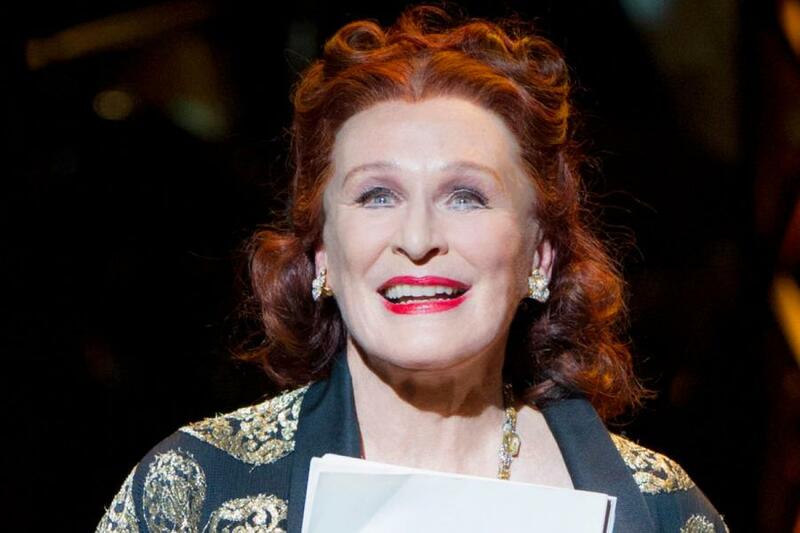 It has been 21 years since Glenn Close won a Tony for playing Norma Desmond in this melodramatic Andrew Lloyd Webber musical on Broadway. She is now 69. 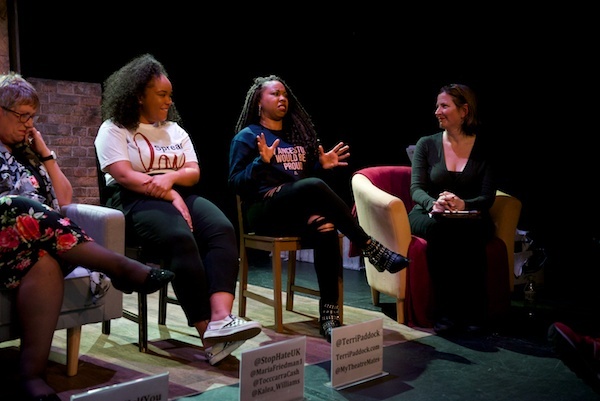 Could she still do it?… The answer came before she even opened her mouth… The diva really can play the diva. 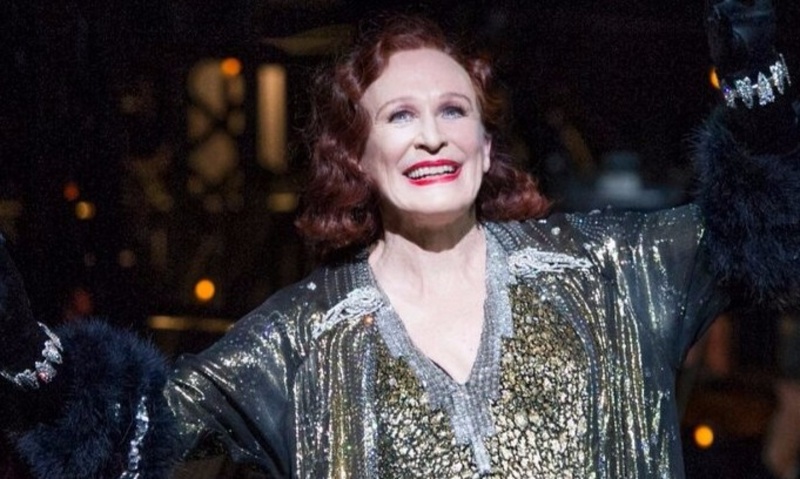 Close makes Norma Desmond, a silent movie star with a monster ego living in a dream world of glories past, completely believable… Mesmerising. 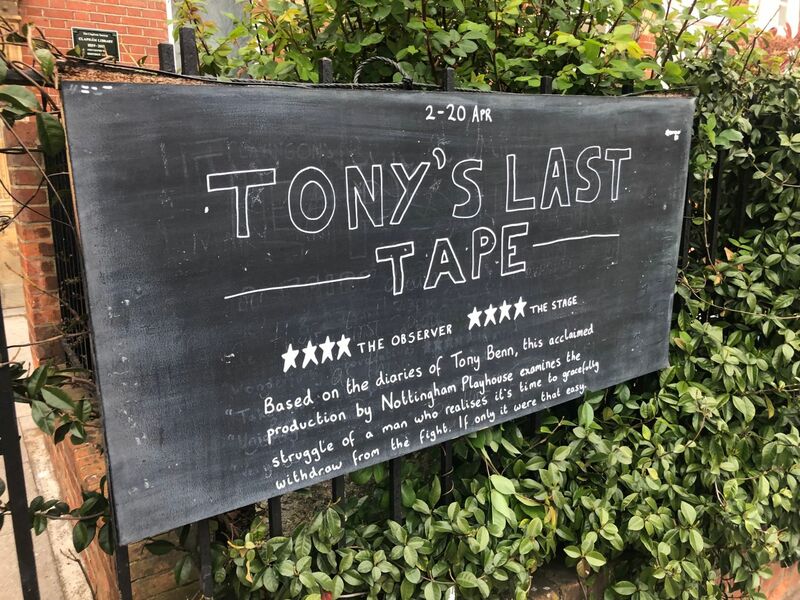 Patrick Marmion: The gothic melodrama of Lloyd Webber’s music is all the scenery that’s needed, laying on oodles of romantic violin and plenty of festive Cuban brass. Michael Xavier as the writer on the run holds up well with fine teeth, buff body and gleaming vocals… But surviving even the ordeal of a flouncy zebra jumpsuit secured by a scarlet cummerbund, Close makes sure the sun once more rises on a glorious Sunset Boulevard. 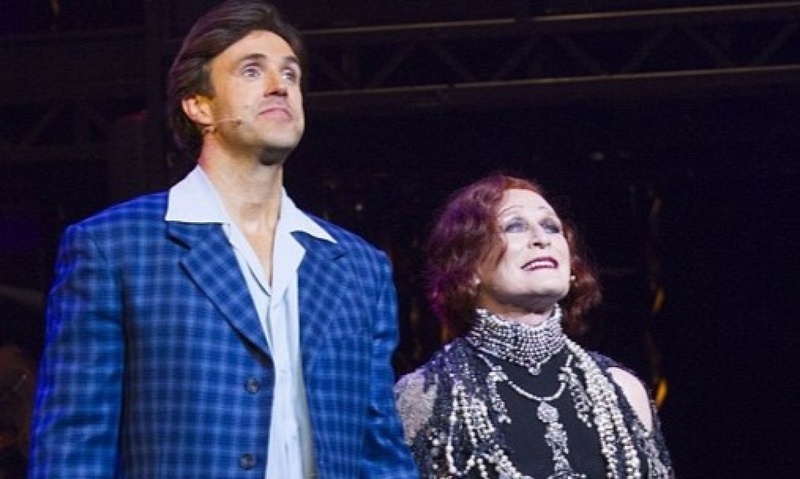 Rod McPhee: Close, 69, has already taken the lead in the Broadway run of Sunset Boulevard. And, boy, does it show. Though it’s been 21 years she last played Norma, she effortlessly inhabits the character and reminds us why she’s been nominated for six Oscars. And we may know her as an acclaimed actress, but Glenn’s singing is just as stunning. 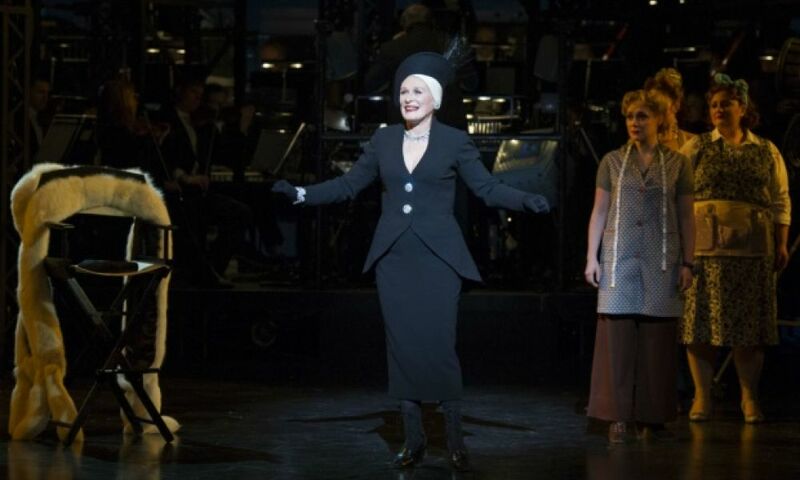 She masterfully belts out the show’s biggest numbers, and earned rapturous applause as a result. 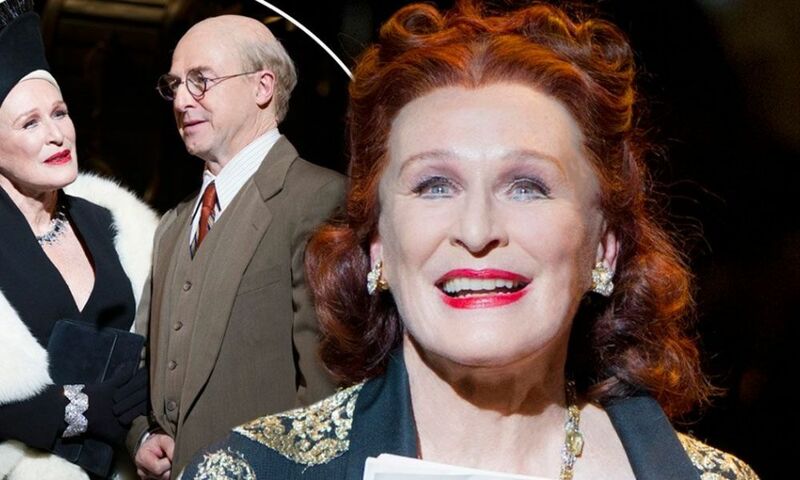 Bill Hagerty: Glenn Close used to be big. Last night she proved she still is – it must be the shows that got small… In this concert-like revival of arguably Andrew Lloyd Webber’s finest musical, she delivers a powerhouse performance… She wrings every ounce of pathos from the role… And she sings splendidly, diminishing the vast auditorium to intimate proportions. 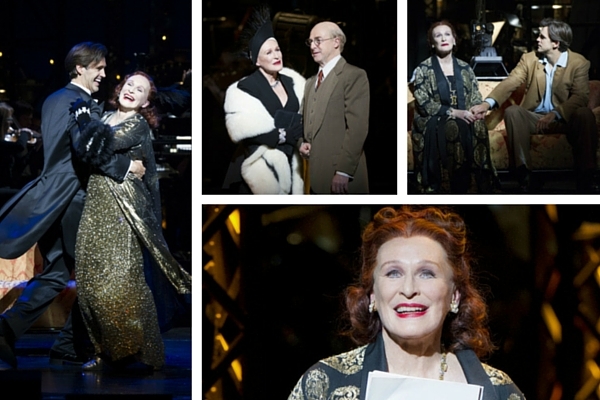 Like Norma, Ms Close is always ready for her close-up. 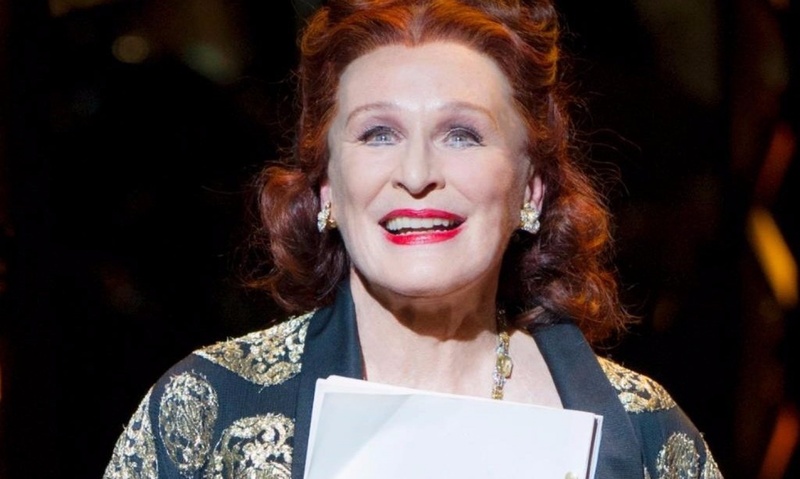 Mark Shenton: Handsome, evocatively staged revival of Andrew Lloyd Webber’s underrated musical, with an authentic star at its core… Close is no stranger to musicals… her vocal instrument may not be as sharp as it once was, but she brings an utterly ferocious intensity to the part and the songs. She is sensationally paired here with Michael Xavier..
Stephen Dalton: Sunset Boulevard remains a modern classic of Hollywood Noir folklore, however pedestrian the presentation. 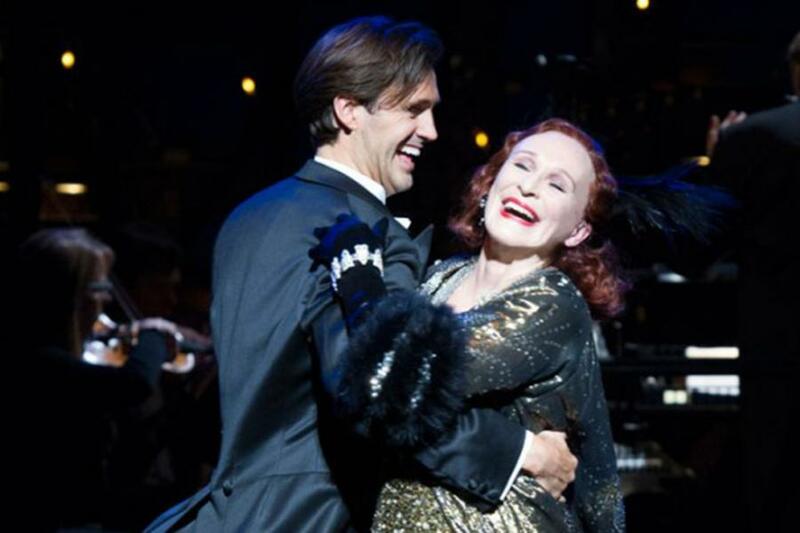 Lloyd Webber looks likely to have a hit revival on his hands… And Close is ready for her close-up once more, staging the kind of glorious comeback that Norma Desmond would envy…. 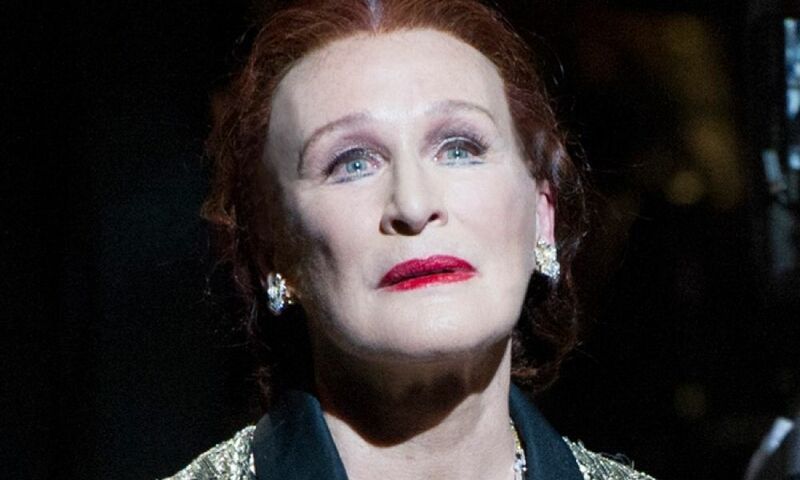 Douglas Mayo: Every now and again a theatrical event catches fire in London, and for the next five weeks it is the turn of Sunset Boulevard… Glenn Close has won the hearts and minds of the London theatregoing public in her West End debut. Let’s hope she will be back soon. Bravo!